This page is to help keep citizens, friends and guest of Seminole Recreation informed of the various programs, activities and special events offered. Visit the Tarpon Springs Recreation Division at TSRDonline.com. The St. Pete Chamber shall be the preeminent leader of business in order to ensure the economic growth and vitality of the community. With more than 45 years of combined legislative and regulatory experience, our ability to navigate through the processes of government is unmatched. 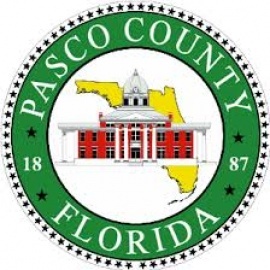 The Pasco County Government office in New Port Richey.